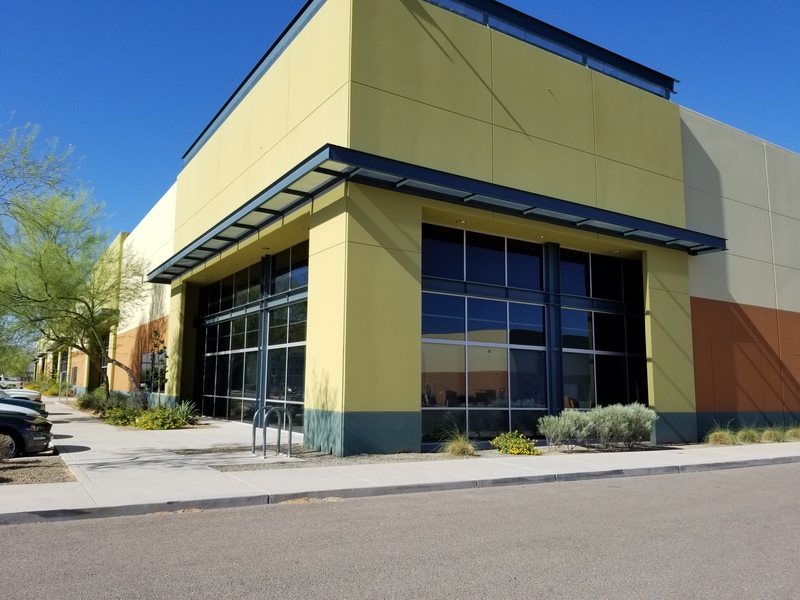 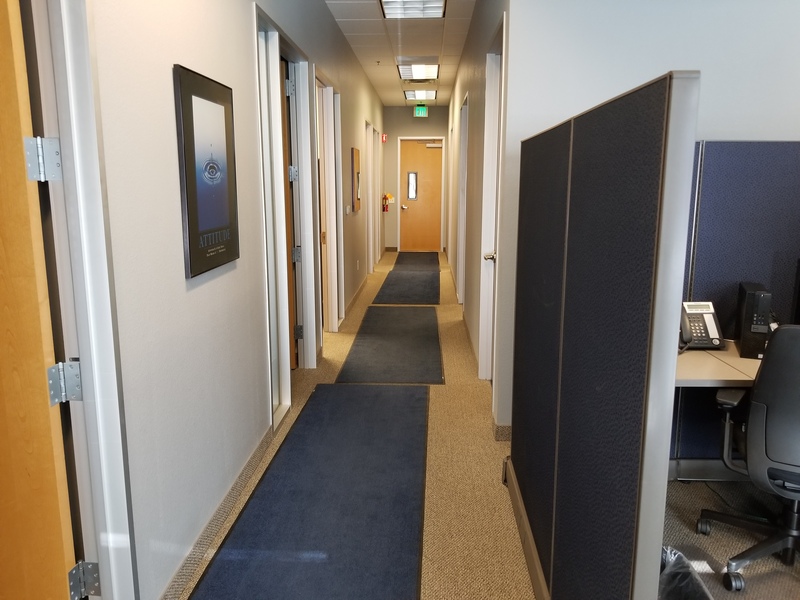 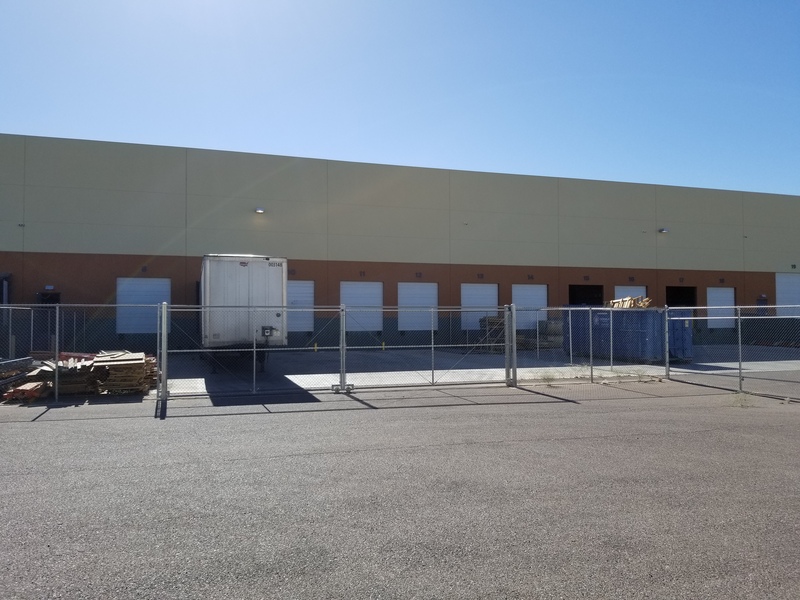 Our facility is conveniently located in the Phoenix Metro area, near the I-10 and I-17 interchange and close to the Phoenix Sky Harbor Airport (PHX). 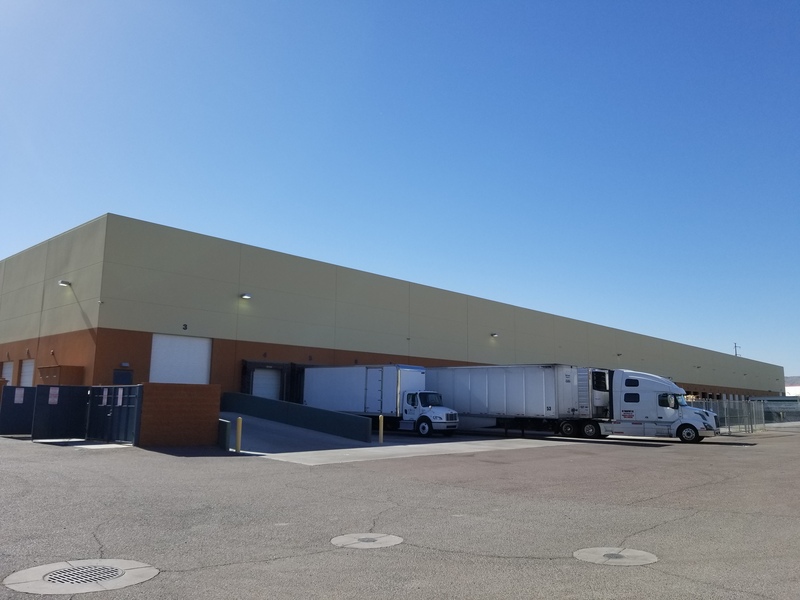 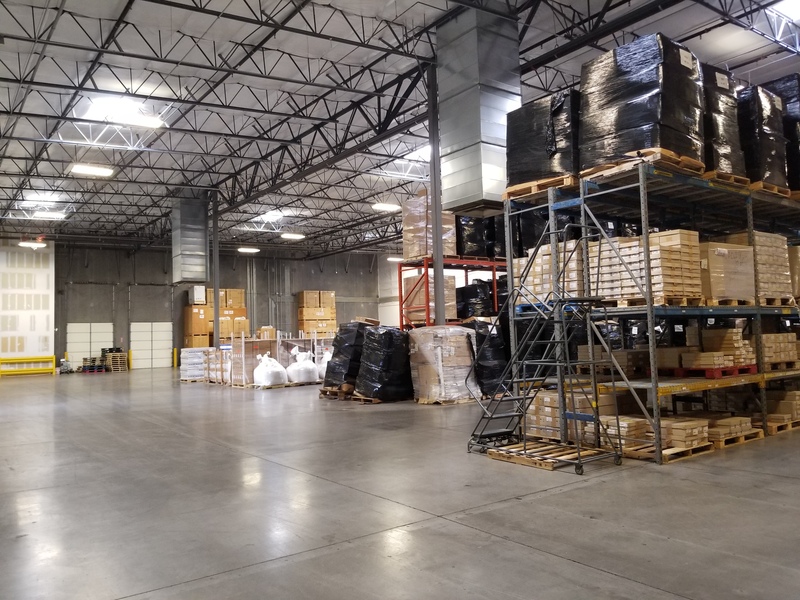 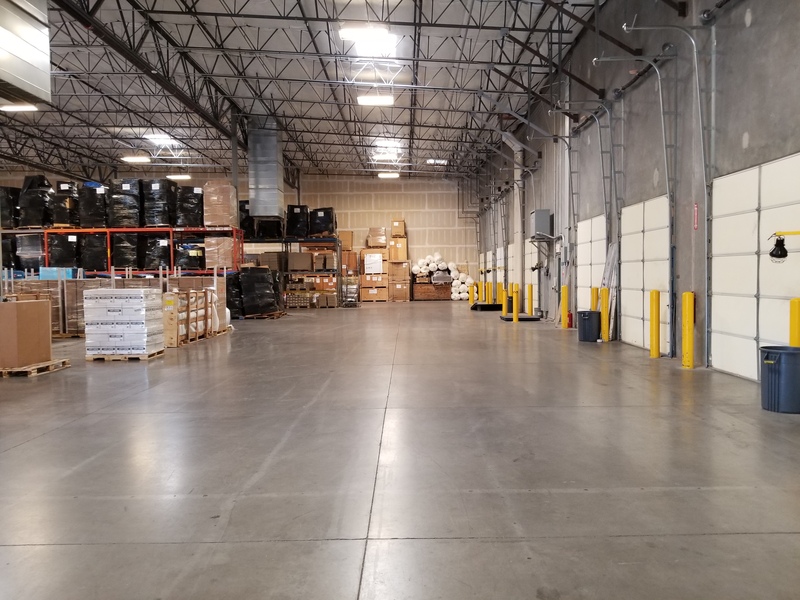 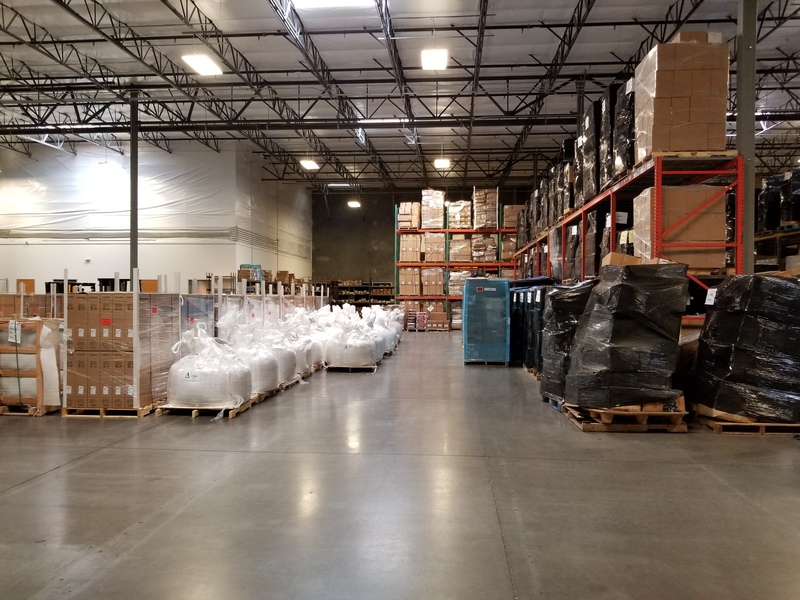 Located at 2820 S 18th Place, our full sector, multi-industry services in warehousing, distribution and so much more, sets us a part from the competition. 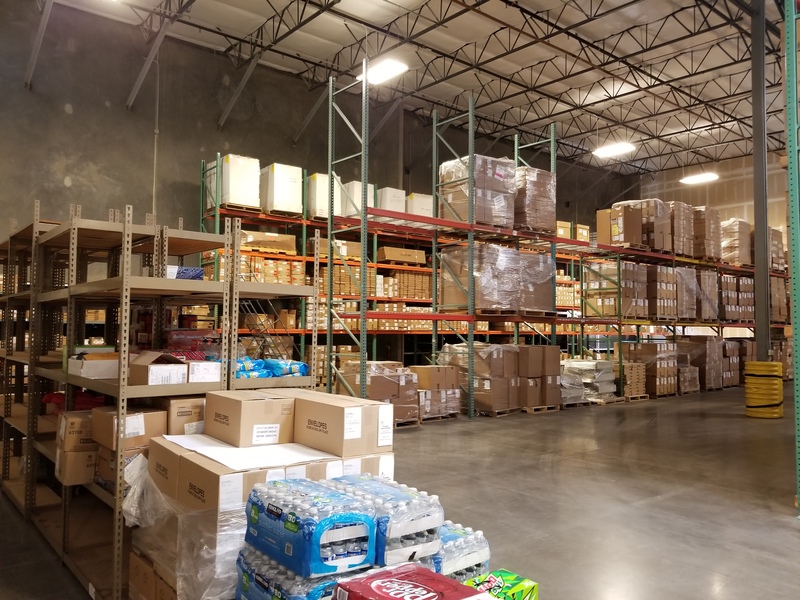 Trust Xcel Delivery with all of your delivery needs! 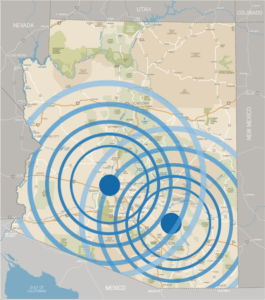 Learn More About Delivery Services in Phoenix and surrounding areas!